Do you remember my previous post about Lara Quigaman's little skin secret? Now, the little skin secret she has been telling everyone about is finally revealed. In a media launch held at Isla Ballroom in Edsa Shangri-la Hotel yesterday, celebrity mom and beauty queen, Ms. 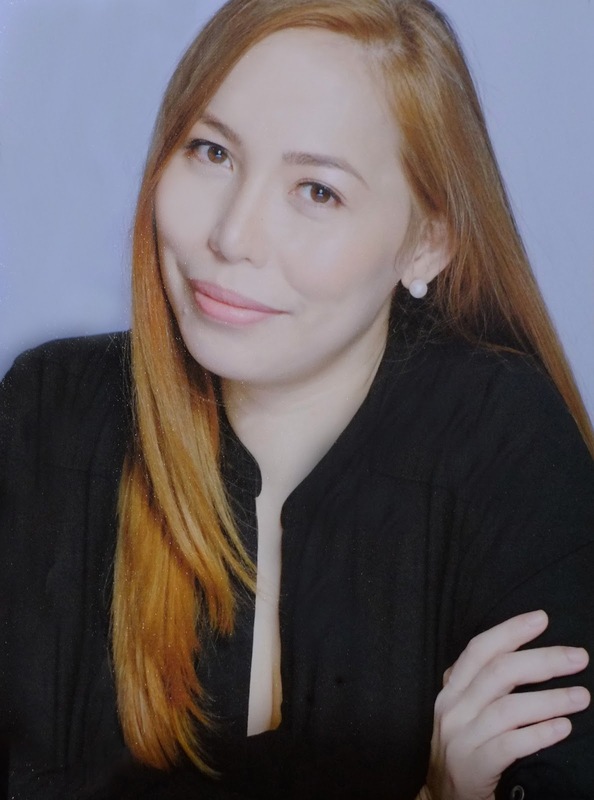 Precious Lara Quigaman finally revealed her little skin secret, Bio-Oil. Finally, the no. 1 scar and stretch mark product in 16 countries is now in the Philippines. She swears by Bio-Oil, saying that it has certainly improved the appearance of her stretch marks after childbirth, and if you’ve seen her anytime recently, the results absolutely speak for themselves. 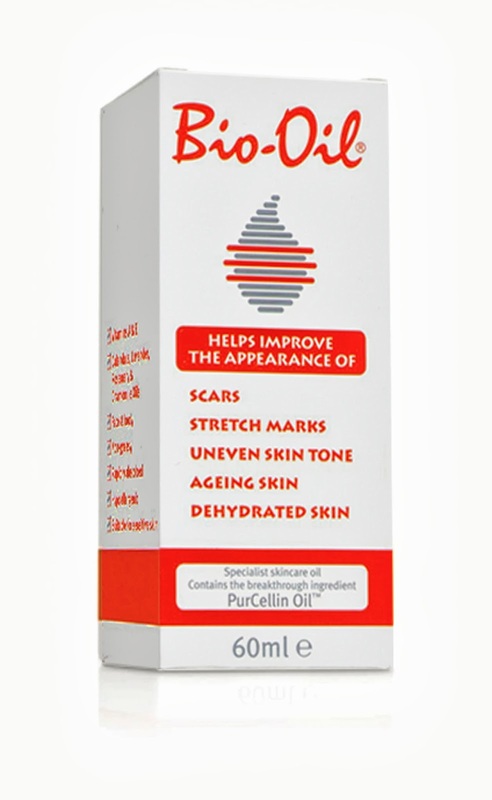 Bio-Oil, the specialist skincare oil that helps improve the appearance of scars, stretch marks, and uneven skin tone is now available at leading drugstores nationwide. 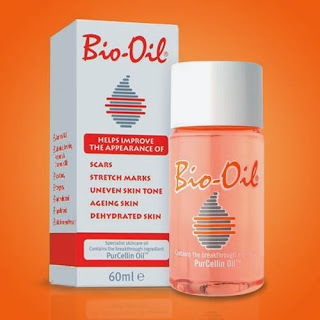 Bio-Oil has won 135 skincare awards, and has become the number one scar and stretch mark product in 16 countries. It has also undergone safety assessments in accordance with the Regulation of the European Parliament and of the Council on Cosmetic Products. Bio-Oil has been used safely by pregnant women for over 20 years. Grab a bottle now and experience the little skin secret everybody’s talking about. Bio-Oil is available at leading drugstores at the recommended selling price of Php 495.00 (60ml bottle). 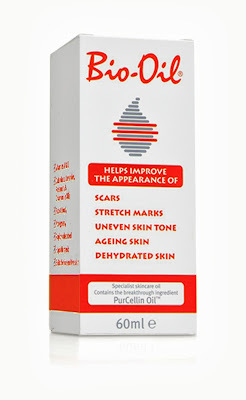 For comprehensive product information and results of clinical trials, please visit bio-oil.com. 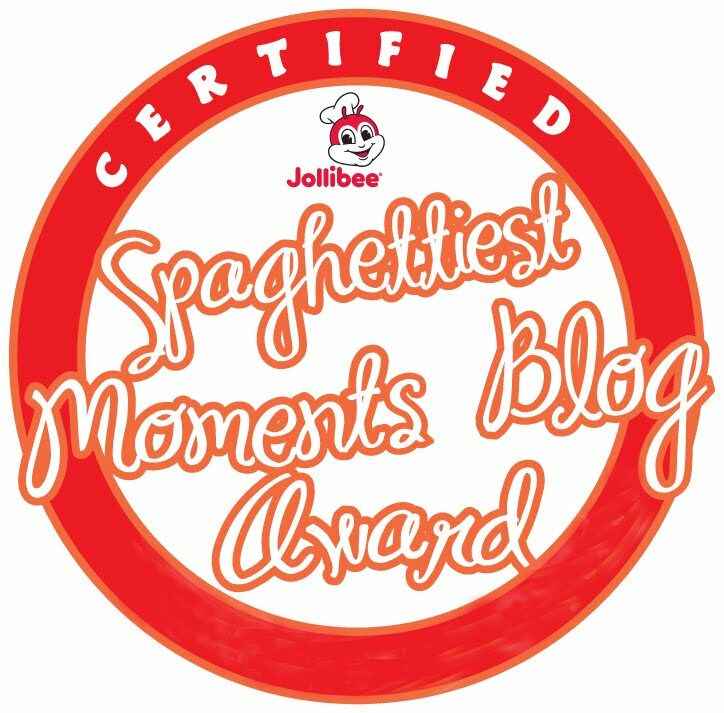 Like Bio-oil Philippines Facebook page here. On used Shutter Release Oil all traces of adherent material, either concrete or previous oil deposits, must be removed prior to use. On new moulds no preparation is necessary.Shutter Release Oil is ready to use and can be applied directly onto the moulds by brush, rag, roller or conventional mould oil. wow,i should try this on,it might be the solution to my stretchmark . i will try it, might solve my scar in my leg ..